Julie Booze is Owner and Managing Broker for Cobblestone Realty. 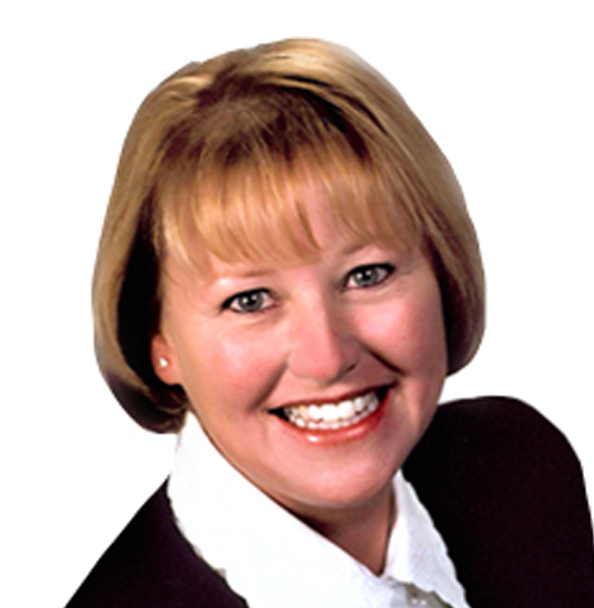 She has provided professional real estate services in Bloomington and surrounding areas since 2007. Julie’s client dedication, location expertise and a passion for helping people are the characteristics that she brings to every customer. Whether you are wanting to sell your home, are a first time buyer, or wanting to move up to your dream home, Julie will help facilitate each and every step of the real estate process to ensure a smooth transition. Julie has belonged to the Bloomington Board of Realtors (BBOR) since 2007 and the Metro Indianapolis Board of Realtors (MIBOR) since 2015. This allows her to operate in a very large segment of central and southern Indiana. She has a professional background in Customer Service which better enables her to listen carefully to her clients’ intentions and desires, and give them the professional and genuine consideration they deserve. Her high ethical standards, professionalism, and dedication to clients guide them toward a positive experience. Julie has a strong presence in Bloomington local community. She has belonged to the Bloomington Board of Realtors (BBOR) since 2007, serving as a member of the Board of Directors in 2015-2016. In addition, Julie served on the BBOR Program Committee for 2012-2013 and continues to co-chair the Community Giving Committee today. For many years, Julie has been the Committee Chairman for the BBOR annual toy drive, which is BBOR’s largest annual fundraising project each year since 2010. She continues in this role today. The toy drive provides Christmas presents and a holiday party for hundreds of children and their mothers at The Rise / Middleway House, a facility for abused women. Julie was awarded the 2015 BBOR Melody Martin Humanitarian Award for her community involvement.